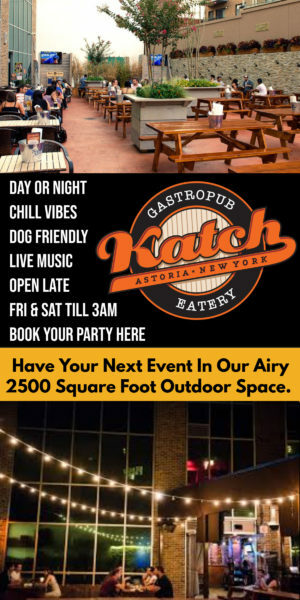 Congratulations to the best of Astoria! APAC’s production of “Follies” is coming to their mainstage in May. Spanish restaurant El Olivo has closed. Astoria is never without brow-furrowing subway news. 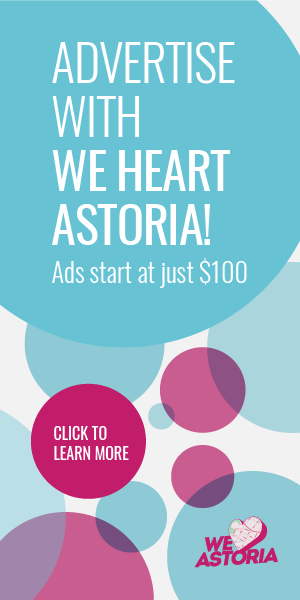 Get ready to satisfy your sweet tooth in many ways, Astoria. 31st Street is where the action is. Get a deal on Warm Up tickets! Sweet Chick is coming to LIC! Target is coming to Ditmars. Get your annual fill of bootleg DVDs, tube socks, and Mozzarepa. Wood roasted coffee is coming to Astoria. Hunt for eggs, have brunch, and eat flaounas in Astoria! Jared Kushner and Kushner Companies did a bad thing.